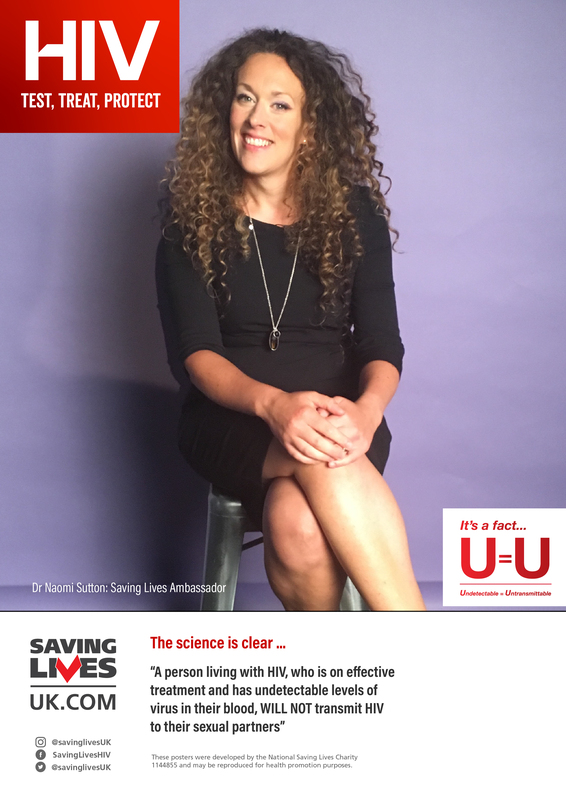 For National HIV Testing Week 2018, Dr Naomi Sutton takes us through why we should all care about HIV testing. Naomi is a Consultant Physician in Sexual Health and HIV in Rotherham – and will be staring in a new E4 series in the new year. She is a passionate educator and campaigner – and we are delighted to have her onboard for testing week!